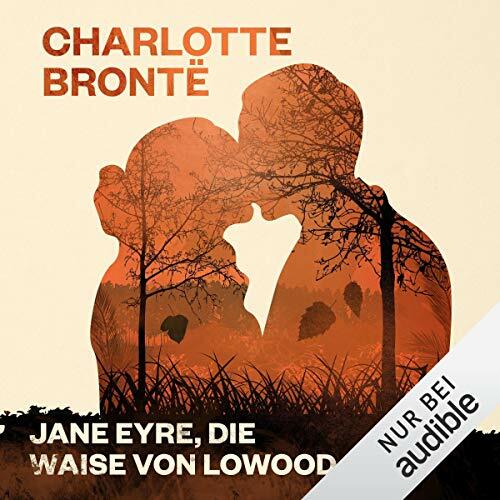 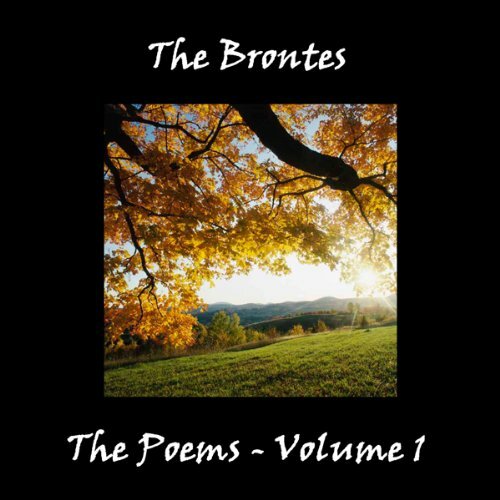 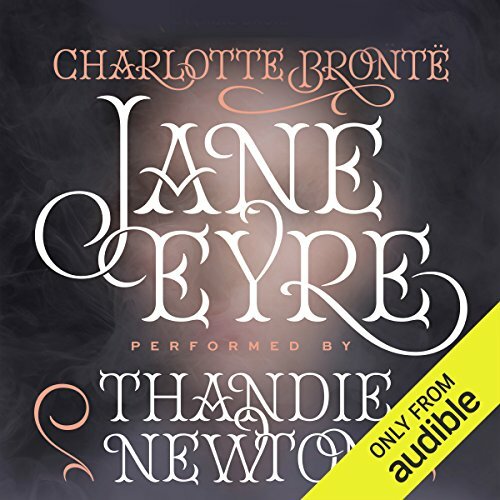 Zeige Ergebnisse von "Charlotte Brontë"
Spieldauer: 23 Std. 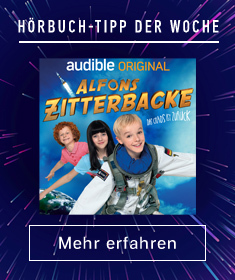 und 44 Min. 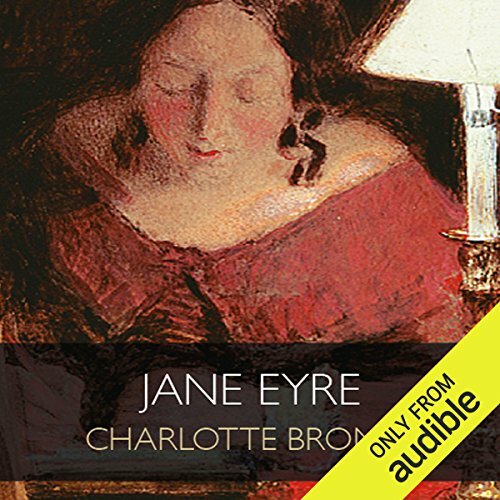 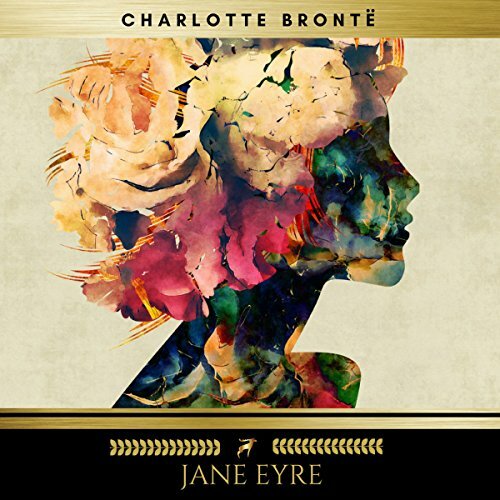 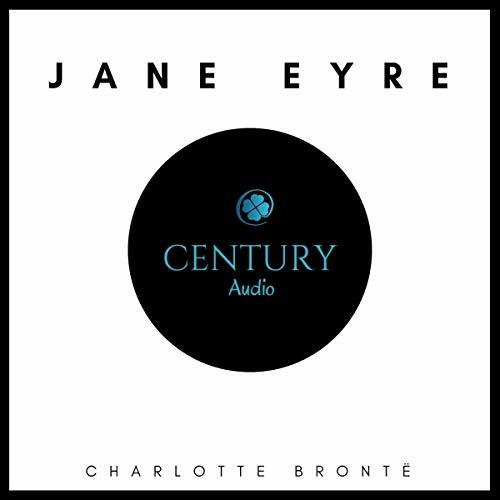 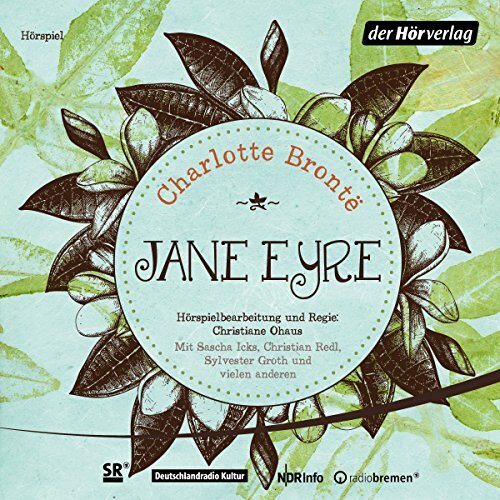 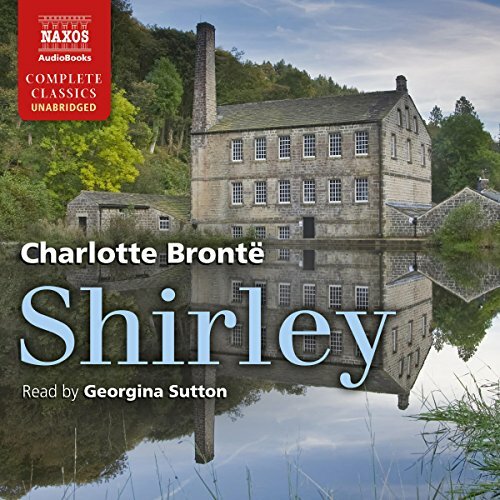 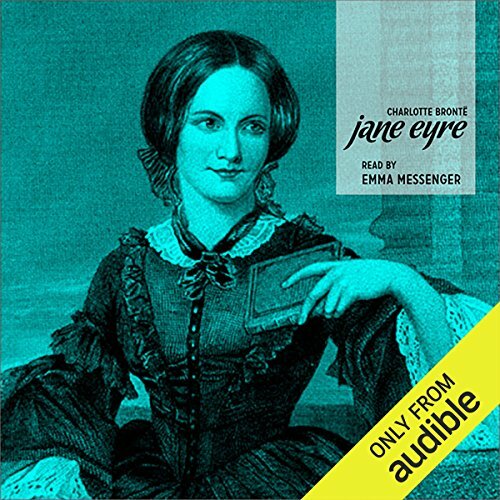 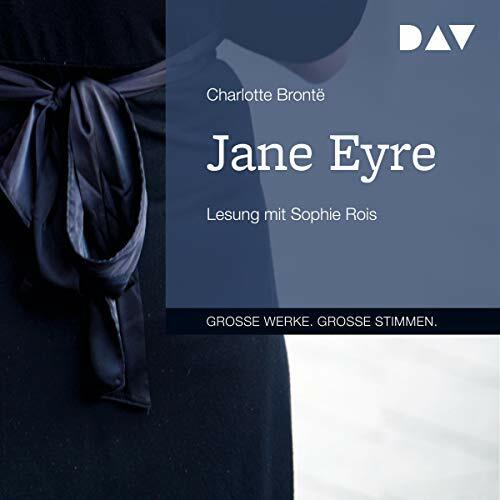 Long overshadowed by Jane Eyre, Villette is widely admired as one of Charlotte Bronte's finest works. 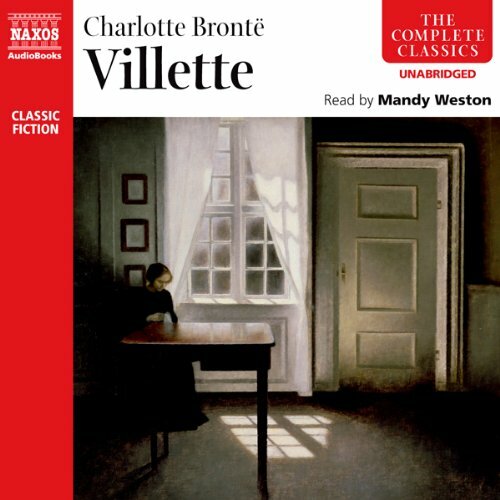 This story of a young teacher at a girlâ¿¿s school in the city of Villette is a particular challenge for the young reader, for it requires maturity of vision, a fine narrative sense - and a command of French! 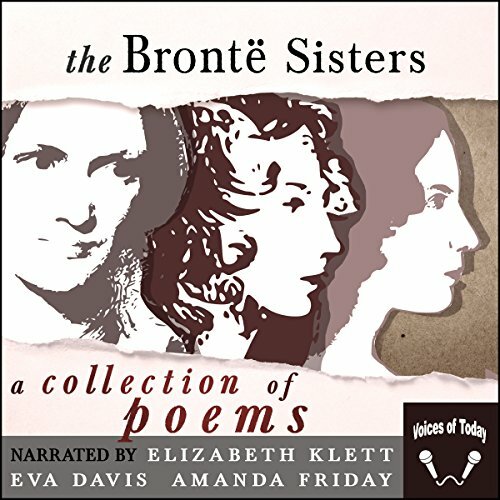 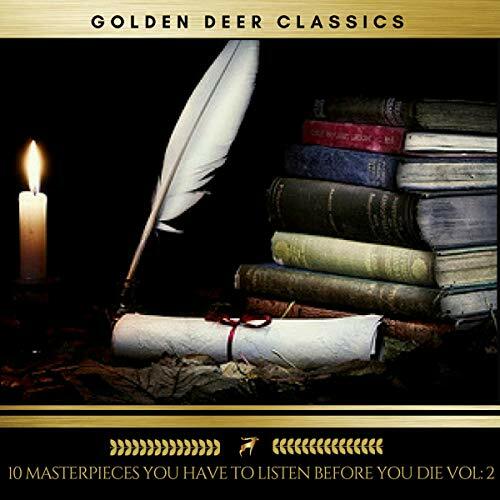 Mandy Weston, a newcomer to Naxos AudioBooks, tells the story magnificently. 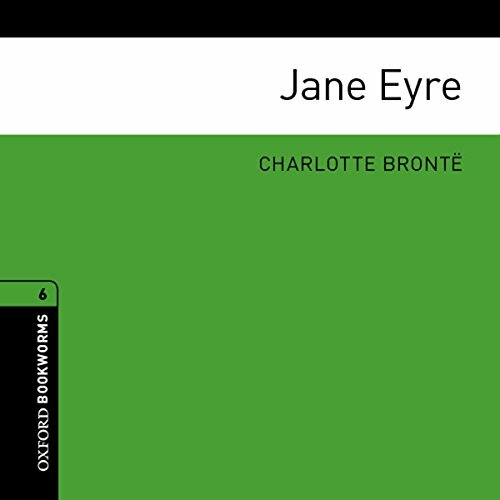 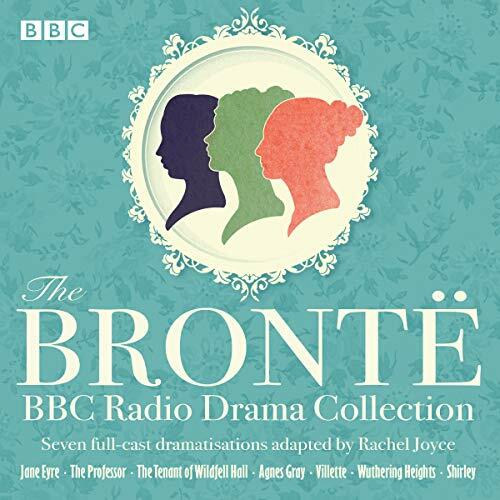 Jane Eyre was sent to work as a governess to the ward of Mr. Rochester. 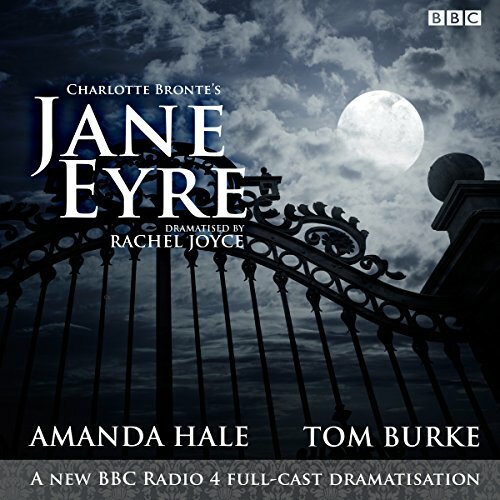 Thornfield Hall is a spooky and mysterious place with many secrets. 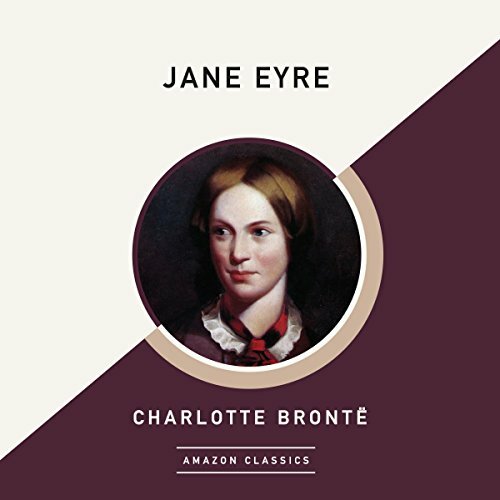 Jane and Mr. Rochester became fond of each other and grow very fond of each other after Jane saves Mr. Rochester from a fire that broke out in his room while he was sleeping. 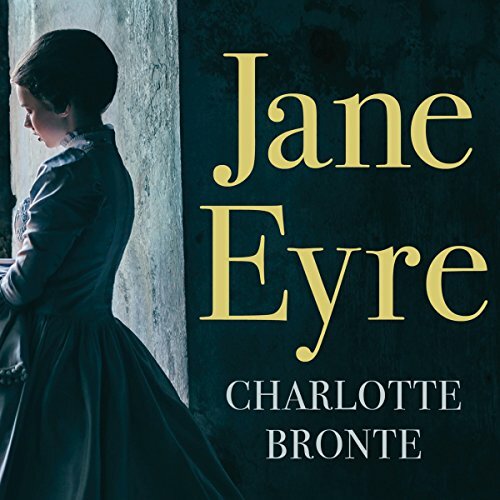 Their bond is sealed when Jane is able to keep Mr. Rochester's secret.